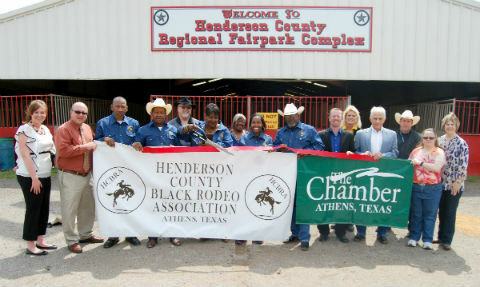 The Henderson County Black Rodeo Association held a ribbon cutting today with the Athens Chamber of Commerce at the Henderson County Fairpark Complex. 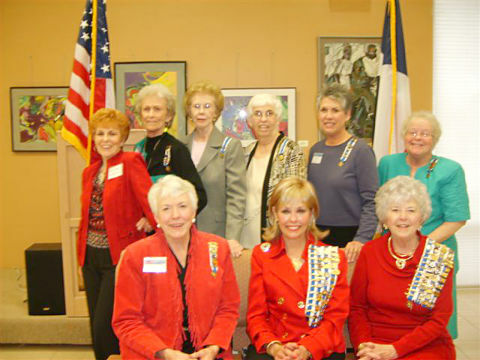 The HCBRA will be holding its annual Juneteenth Rodeo on June 15. 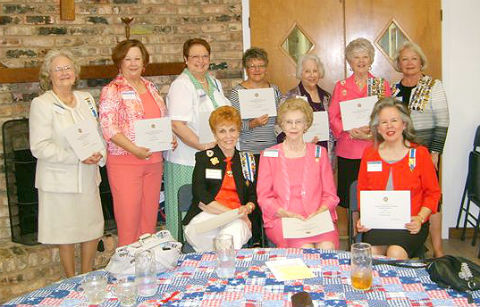 For more photos, please see our Facebook photo album. 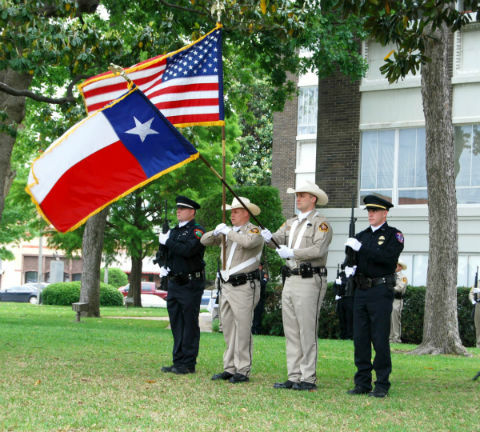 The 2013 Police Officers Memorial was held on the Courthouse Square in Athens Thursday afternoon. The annual event is to remember the Henderson County peace officers who have died in the line of duty, and to pay tribute to those who go out every day and put themselves in harm’s way for us. Trinity Valley Community College has named a number of students to the President’s Honor Roll and the Honors List for the fall 2012 semester. TVCC students named to the President’s Honor Roll must complete at least 12 semester hours with a perfect 4.0 grade point average for the semester. Students named to the Honors List also must complete at least 12 semester hours and earn at least a 3.5 grade point average for the semester.